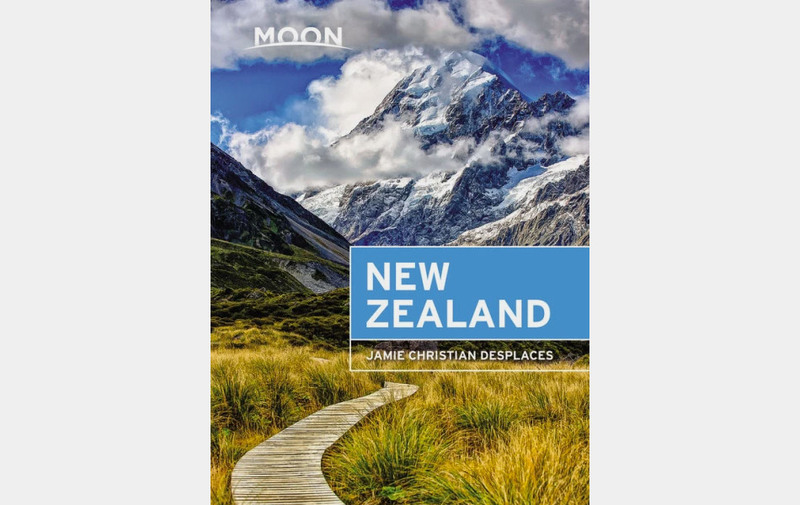 California-based travel book publisher Moon has always been our go-to guide, whether touring our own great big backyard or those of other nations, and Moon New Zealand has us chomping at the bit to venture Down Under. Penned by local writer Jamie Desplaces, it features all the main hotspots with ample hidden gems and hikes chucked in for good measure, backed by easy-to-navigate maps and glorious color photos. Don't make for Middle-earth without it!